Pop-Up Inflatable's is based in Edmonton, Alberta. We are committed to providing our customers with the best service and customer satisfaction at reasonable prices for Jumpy castle, Bounce House, Bouncy Castle and other Inflatable party toys in Edmonton. Let us bring the party to you!! Our inflatable rental products are guaranteed to add tons of excitement to any indoor or outdoor event. We have some of the best quality inflatables for rent in the industry along with the best digital imaging. We offer great variety of bouncy castles, bounce houses and human hamster balls in Edmonton at affordable rates for any party or occasion. 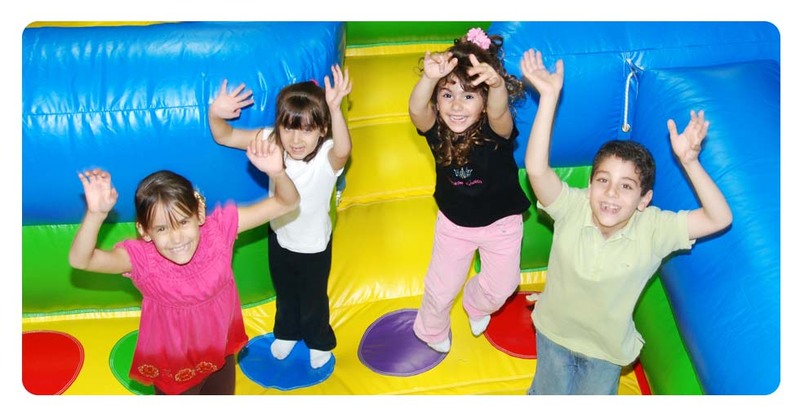 Our jumping castles are suitable for any event whether it is outdoor or indoor. These jumpy things are great for friendly competition or group challenges so BOOK TODAY! What are your inflatable rental prices? We have many different packages available. Depending on the location, and the number of inflatables you rent, we are able to offer you multi quantity discounts. Our prices are one of the lowest in Edmonton and our service the best. Call us now for your next bounce house rental and see for yourself why our customers refer us to their friends and family! We were really happy with the inflatable rentals we received from pop-up inflatables! The bouncy castle was very clean and still new, quality was visibly there. We will definitely deal with them in the future. This was the second time we rented inflatables with pop-up inflatable's jumpy castle; they do a great job with pickup and delivery. I highly recommend pop-up inflatables!!! I just want to thank Brad for an excellent experience. 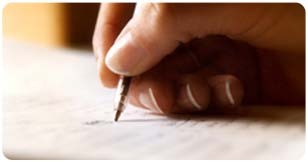 Your assistance in securing all the permits and insurance docs for the party was really appreciated. The kids really enjoyed obstacle bouncy castle and the hang and drop slide bouncy thing. My wife wanted to surprise my son with a bounce house on his birthday. We called a bunch of inflatable rental companies before we called popup inflatables. Brad helped us out to pick the right inflatable castle for my boys age. He was on location at time with everything setup to go before the other kids arrived. He never slacked and gave the safety of children the highest priority. Wondering how to spice up your child’s summer party? Well, inflatables is the answer! The proven best way to attract children to a party and make sure they have fun at the same time is to bring in all those jumpy and bouncy things which all kids love. And no, that does mean you transfer you bouncy king -sized bed into the house lawn (although, I won’t deny kids love those too). Inflatables range from toys to games, pools, large animals, sport equipment, musical equipment, and believe me, you can even find inflatable shiny disco balls. They are meant to be amusing as well as safe for children. So you don’t have worry about little cuties getting hurt and overprotective parents calling to complain about their child’s “boo-boos.” Evidently, they are harmless toys on which a kid can have all his revenge with the laws of gravity.